Make skin protection part of your everyday routine. A recent study by the Royal Pharmaceutical Society showed that most people have no idea what the initials SPF are for. I don’t think it really matters. You just need to know that if you are outside in the daytime, you ought to protect your skin with a lotion with a sun protection factor. Most people have now got the hang of wearing sunscreen on holiday. But as for wearing it in real life – this is still regarded by many as unnecessary. This may be true if you are concerned only with melanoma and burning. 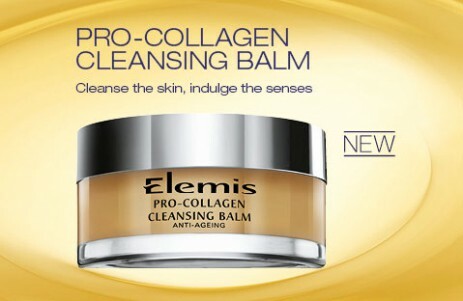 But if you’d like to keep your skin looking good for as long as possible, then you need an SPF product ever day. For those who haven’t been paying attention for the past 20 years, let’s recap. UVB (ultraviolet B) rays are the ones associated with skin cancer. Overexposure to UVB rays causes the most obvious, surface damage: red, burnt skin. These are the rays most of us are trying to shield ourselves from when we’re on a sun lounger. UVA rays, while also linked to skin cancer, are the stealthier ones associated with premature ageing. They penetrate the skin more deeply, so the damage is below the surface. So your skin is still under wrinkle attack even when it is not being disturbed in an obvious way, ie, when you are roasting yourself by the pool in the Med. For many, the prohibitive factor against wearing an SPF in everyday life is that they don’t want to go about their business with a sticky, white cream on their face. But there is really no need to worry. There are loads of fluids around now that protect the skin, yet are light enough to wear under make-up or even beneath your moisturiser. 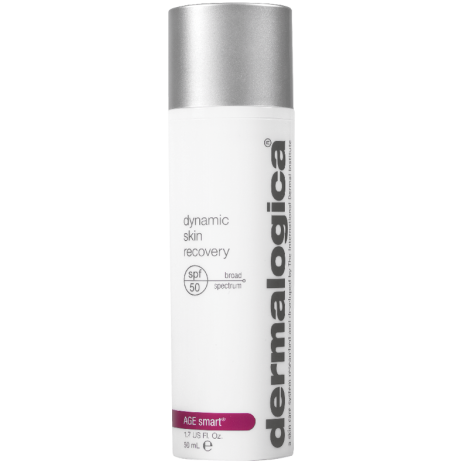 Dermalogica Dynamic Skin Recovery – an anti-ageing moisturiser with a built in SPF of 50. Encourage firmness, elasticity, hydration and sun protection, while helping to defend against the primary causes of skin ageing. Dermalogica Ultra Sensitive Tint – Broad Spectrum SPF moisturiser with tinted earth minerals helps guard skin against UV damage with antioxidants from soothing Grape Seed and Green Tea extracts, as physical sunscreens shield against skin-aging and irritating UV damage. 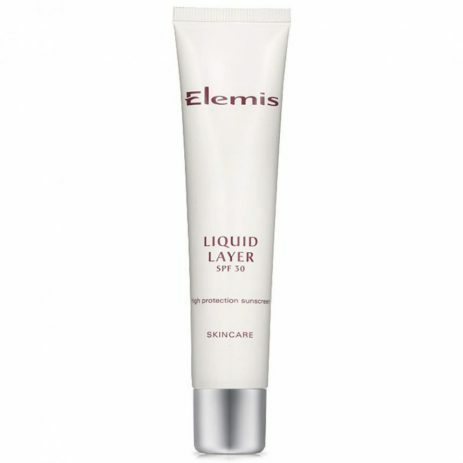 Elemis Liquid Layer Sun Block SPF 30 – This lightweight, broad-spectrum physical barrier is your first line of defence against sun damage and premature skin ageing. 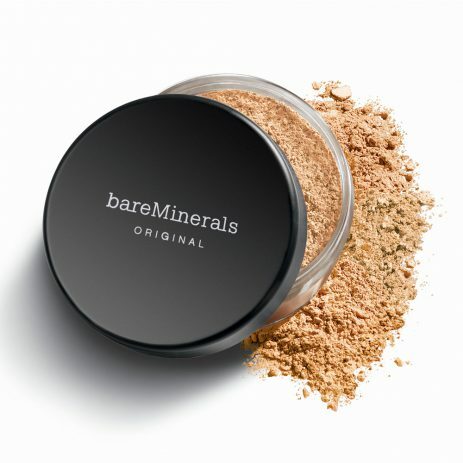 Bare Minerals SPF Foundation – Award-winning bareMinerals Original SPF 15 Foundation gives impeccable coverage with the look of beautiful bare skin. This unique, weightless foundation provides adjustable sheer-to-full coverage for a flawless look, yet doesn’t feel like you are wearing any makeup at all.